A famous quote by Robert Montgomery “Home, the spot of earth supremely best, a dearer, sweeter spot than all the rest”, is true in every sense especially when you are planning to have your own abode that too in a city like Bangalore. This city is the country’s one of the fastest growing metropolitan for its booming IT services. Population from not only the other parts of the country but also foreign countries are flocking to this city resulting in high accommodation need. So this is resulting in growth of the real estate sector in the city. You can easily figure out the skyscraping apartments in every nooks and corner of the valley to provide shelter to this population. 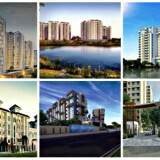 These apartments are of different types like 1,2,3 or 4 BHK to meet your requirements as well as budget. 2 BHK apartments have two bedrooms, one hall and a kitchen accompanied with a washroom. Some of them even have the balcony which gives you the full view of nature and makes your morning and evening even more refreshing and comforting. These apartments are well ventilated, airy and enough spacious to give freedom to your creativity. A house is made of walls and beams but a home is built with love and dreams and to accomplish this need of your family such apartment is surely a perfect choice. 2 BHK Apartments In East Bangalore. 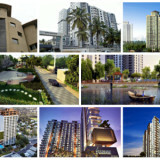 Prestige Boulevard is a new Ongoing apartment project by a reputed builder, Prestige Group. It is located at ECC Road, Whitefield, East Bangalore. 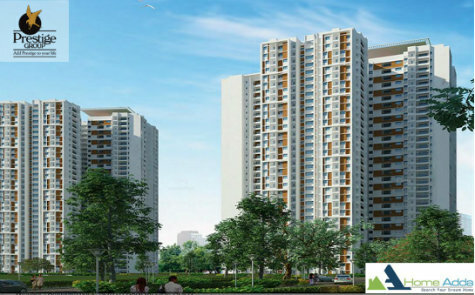 Spread over 2.54 acres of land area.Prestige Boulevard comprises of 144 apartment with 2 & 3 BHK configurations, 2 BHK includes with a two Bedrooms, one Living/Dining and Kitchen/Utility, Single Balcony, Individual Toilet For both Bedrooms.SBA ranges from 1044 – 1064 Sq ft.Each tower consists of Stilt + 4 floors. rate per Sq ft is Rs. 5350/-, Basic Price Starts from Rs.59 Lakhs Onwards. Sobha Dream Acres is a Current Ongoing residential project within Sobha Limited, 81 acres Bangalore Golden Quadrilateral located in Panathur Main Road, Off ORR Balagere, East Bangalore. Sobha Dream Acres Venture comprises of 80% Open Space Provides 6500+ of 1 and 2 BHK units, 2 BHK Regular as well as 2 BHK Large configurations. 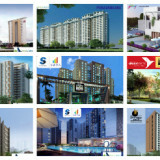 Super built up area ranges between 1007-1210 sqft, each tower includes of G+13 & 14 Floors. 2 BHK Regular& Large Apartment Includes with a Large Kitchen, Two Bedrooms & Two Restrooms and Large Living/dining area with a Balcony. should have the difference in Minor Changes in the Living room. 2 BHK Apartments In West Bangalore. 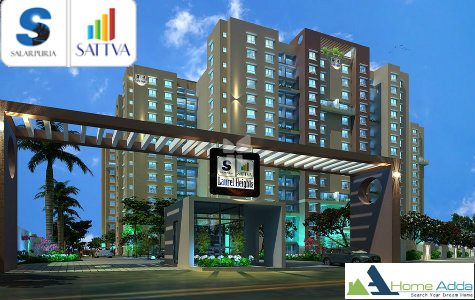 Salarpuria Sattva Divinity is a new ongoing residential project by a well known Builder, Salarpuria Sattva Group. Spread over 11 acres of land area. It is located on Mysore Road | Just before the Rajarajeshwari Arch, South Bangalore. 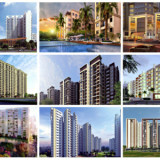 Salarpuria Sattva Divinity consists of 824 Apartment Units Like 1,2 and 3 BHK configurations.2 BHK includes with all necessary which are required for basic needs like two bedrooms along with an attached toilets, Kitchen /utility, Living / Dining, single Balcony, and many more.This project is come up with 10 towers each Tower comprises of B+Stilt+22 floors.rate per Sq ft is Rs. 5190 Sq ft. Budget starts from Rs. 40 Lakhs Onwards. unit comprises of double Bedrooms along with an attached toilet, Kitchen and Dining hall, Balcony, Entrance which incorporated within it. Super built-up area ranges from 1253 Square Feet. it includes with 5 tower consists of G+28 floors.and rate per square feet is Rs. 8000/-. Price starts premium range INR 1.06 crore onwards. 2 BHK Apartments in North Bangalore. attached restroom, Living & dining, Kitchen & Utility, Lobby, etc.super built up area ranges From 1230 & 1290 Sq ft.with an affordable price includes on it. individual toilet, Kitchen and Dining hall, Balcony, Entrance which incorporated within it.Super built up area ranges from 985-1106 Sq ft. it has 9 towers & each tower consists of G+30 floors.rate per sq ft is Rs. 4810/-. Basic Price starts from Rs.37 Lakhs onwards. 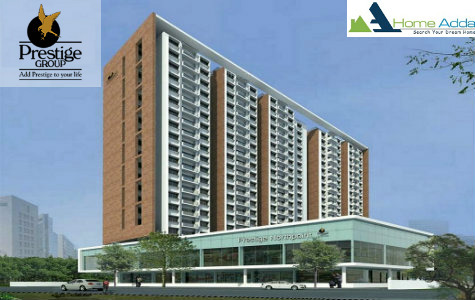 Prestige Northpoint is a latest Ongoing Apartment Project From Prestige Constructions. It is Located at Kammanahalli, North Bangalore. Sprawl across 1.44 acres of land area. This Residential venture Comprises of 184 Apartments of 2, 2.5 & 3 Bedroom Configurations. 2 BHK includes of Double Bedrooms with an individual Toilets, Kitchen / Utility, Living/Dining, Balcony, Entrance View etc. SBA ranges from 1252-1437 Sq ft. It has 1 tower (Wing A & Wing B) the remaining 23 floors consist of premium apartments that tower above the rest.rate per sq ft is Rs. 6499-7000 Per St. Basic price starts from Rs. 81.38 Lakhs onwards. spread Over 40 Acres of land area. 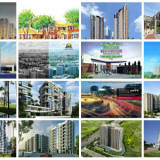 Mantri Webcity is a new ongoing Apartment project Developed By a well known Builder, Mantri Group. This residential venture is located on Hennur main Road, North Bangalore. 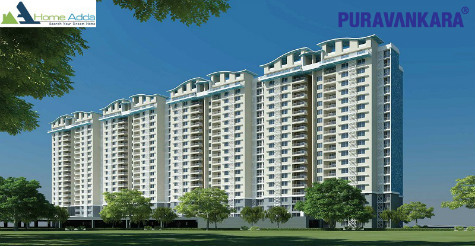 It comprises of 2800 Apartment of 2 and 3 BHK & Penthouses. 2 BHK configuration provides with a single balcony, two bedrooms attached restroom, Living & dining, Kitchen & Utility, Lobby, etc.super built up area ranges From 1155 & 1385 Sq ft ( 2 BHK only). It has 21 Towers each tower provides with G+20 floors. Rate per Sq ft is Rs. 5,490 /- Sft. with an Affordable Prices on it. 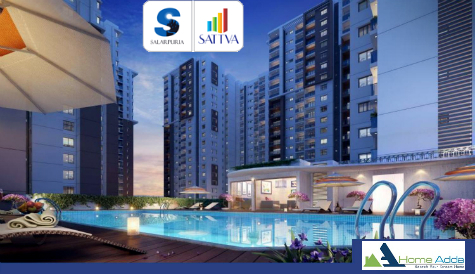 Salarpuria Sattva Laurel Heights is a new Ongoing residential project by a well known real estate builder, Salarpuria Sattva Group. This Residential Project is located at Hesarghatta Main Road (Off Tumkur Main Road), North Bangalore.Sprawl over 4.14 acres of land area. 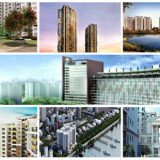 This project provides 438 Apartments with an 2, 2.5 and 3 BHK Units. 2 BHK Apartment comprises of double Bedrooms along with an individual toilet, Kitchen and Dining hall, Balcony, Entrance.Super built up area ranges from 992- 1207 St. it has 6 towers & each tower consists of 2B + G + 14 floors.rate per sq ft is Rs.4,650/-. Basic Price starts from Rs.40.47 Lakhs onwards. Purva The Waves is a novel Ongoing residential project from Pura van kara Group.it is located at Off Hennur Road, North Bangalore. stretch over 19.3 acres of land area. 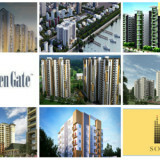 This project provides 468 Apartments with an 2 and 3 BHK Units. 2 BHK Apartment comprises of double Bedrooms along with an individual toilet, Kitchen and Dining hall, Balcony, Entrance.Super built up area ranges from 1232- 1348 St. it has 6 towers & each tower consists of G+19 floors.rate per sq ft is Rs. 5,040 / St. Basic Price starts from Rs.62 Lakhs onwards. 2 BHK Apartments in South Bangalore. Spread across 48.60 acres of land area. 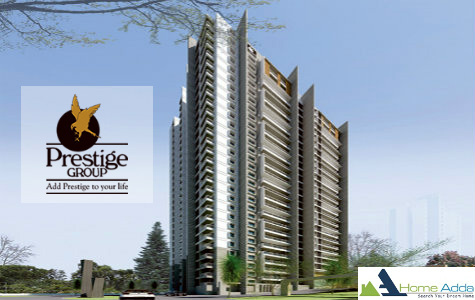 Prestige Falcon City is a novel Under construction apartment venture by a Prominent Builder, Prestige Group.This venture located at Kanakapura Main Road, South Bangalore. 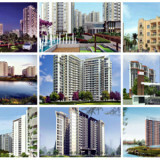 Prestige Falcon City comprises of 2520 Apartments of 2, 2.5,3, 4 BHK Configurations. 2 BHK Apartment the unit comprises of double Bedrooms along with an attached toilet, Kitchen and Dining hall, Balcony, Entrance, car parking which incorporated within it. Super built-up area ranges from 1204-1274 Square Feet. it includes with 20 tower consists of G+31 floors.and rate per square feet is Rs. 6099- 6499 Depends on towers. Price starts premium range INR 81.24 lakhs onwards. 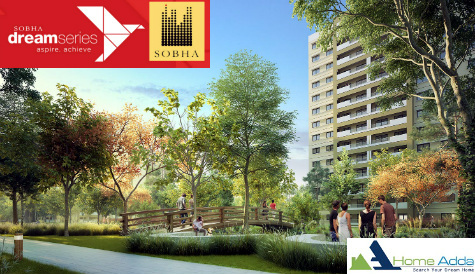 Sobha Silicon Oasis is a new Ongoing residential project by a well-known builder, Sobha Group.It is located at Off Hosa Road, Near Electronic City, South Bangalore.Spread over 15.19 acres of land area. 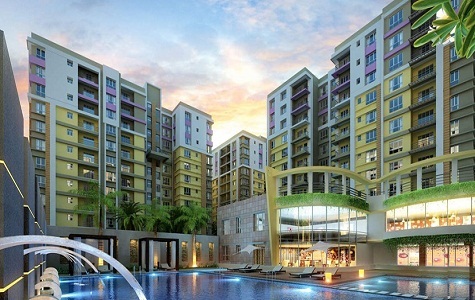 This Residential project consists of 900 Apartments with an 2 and 3 BHK Units. 2 BHK Apartment comprises of double Bedrooms along with an individual toilet, Kitchen and Dining hall, Balcony, Entrance.SBA ranges from 1365-1431 St.Each tower comprises of G+20 floors.and rate per square feet is Rs. 5,500 / St. Price starts with an Affordable Prices. Spread across 60 acres of land area. 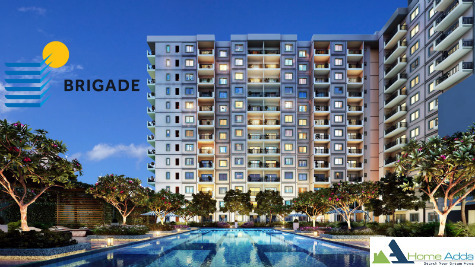 Brigade Wisteria is a new Under Ongoing residential venture by a tremendous Builder, Brigade Group.This Project is located at Kanakapura Road, South Bangalore. 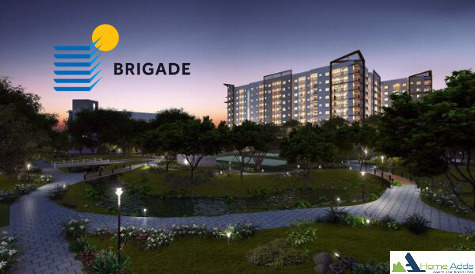 Brigade Wisteria consists of 320 Apartments of 2,3 BHK Configurations. 2 BHK Apartment the unit comprises of double Bedrooms along with an Attached toilet, Kitchen and Dining hall, Balcony, Entrance, car parking which incorporated within it. Super built-up area ranges from 1120- 1300 sqft. Each tower consists of G+8 floors.and rate per square feet is Rs.4140- 4340/-. Basic Price starts from Budget Type. 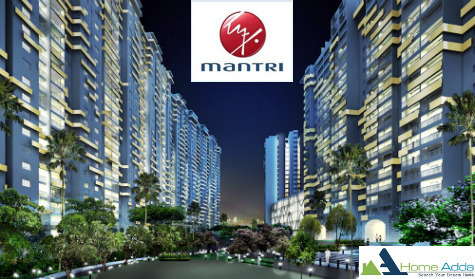 Mantri Serenity is a new Under construction apartment venture from Mantri Constructions.It is located at Kanakapura Main Road, South Bangalore.This Project has Included 2 & 3 BHK Configurations. 2 BHK Apartment comprises of double Bedrooms along with an individual toilet, Kitchen and Dining hall, Balcony, Entrance.SBA ranges from 1015-1260 St. and rate per square feet is Rs. 5,990 / St. Price starts with an Affordable Prices. 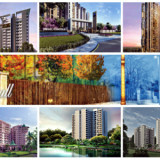 Godrej E- city is a new Ongoing residential project by a well known real estate builder, Godrej Properties. 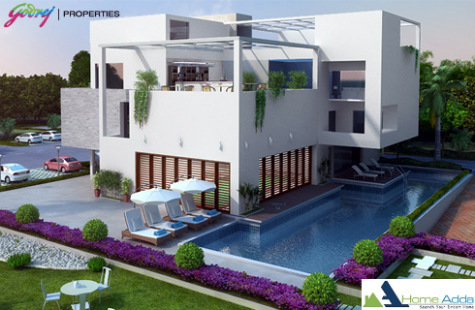 This Residential Project is located at Electronic City, South Bangalore.Spread over 15 acres of land area. 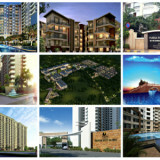 This project provides 840 Apartments with an 1, 2, 2.5 and 3 BHK Units. 2 BHK Apartment comprises of double Bedrooms along with an individual toilet, Kitchen and Dining hall, Balcony, Entrance. 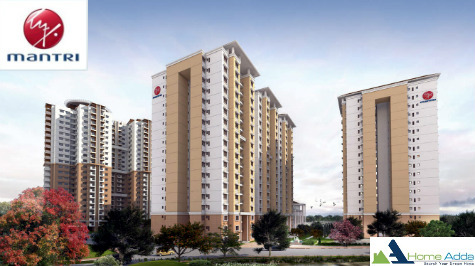 it has 19 towers & each tower consists of G+4 floors.rate per sq ft is Rs.4,300/-. Basic Price starts with Budget Type.